WCARH024EE - Recommended Cooling Area is up to 41 sqm. The lowest price of Carrier iCool Green Remote Side Discharge 2.5 HP is P34,199 at Shopee, which is 23% less than the cost of iCool Green Remote Side Discharge 2.5 HP at Lazada (P44,195). 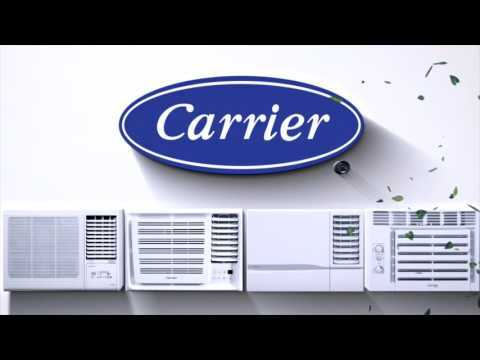 The latest price of Carrier iCool Green Remote Side Discharge 2.5 HP was updated on Apr 17, 2019, 14:16.